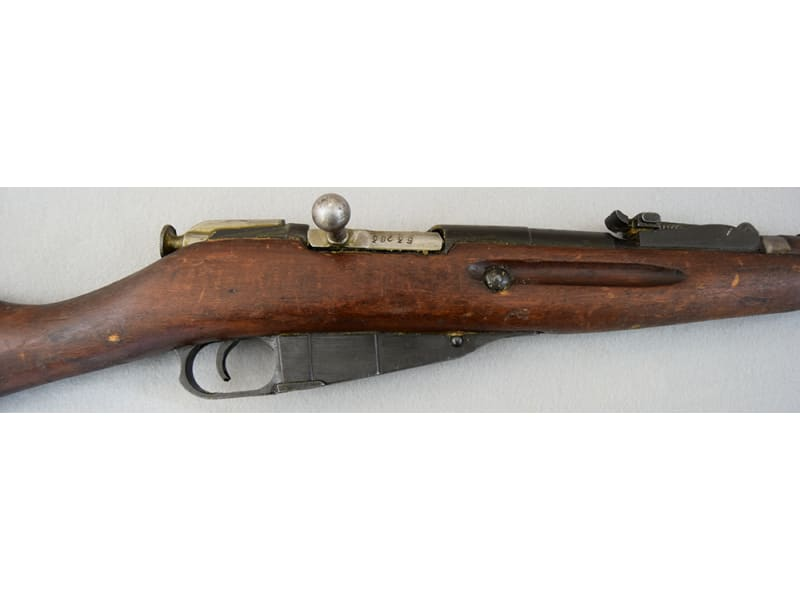 Russian M91/30 Mosin Nagant Rifle, Bolt Action 7.62x54R - Grade 3 Fair Condition - Gunsmith Specials. 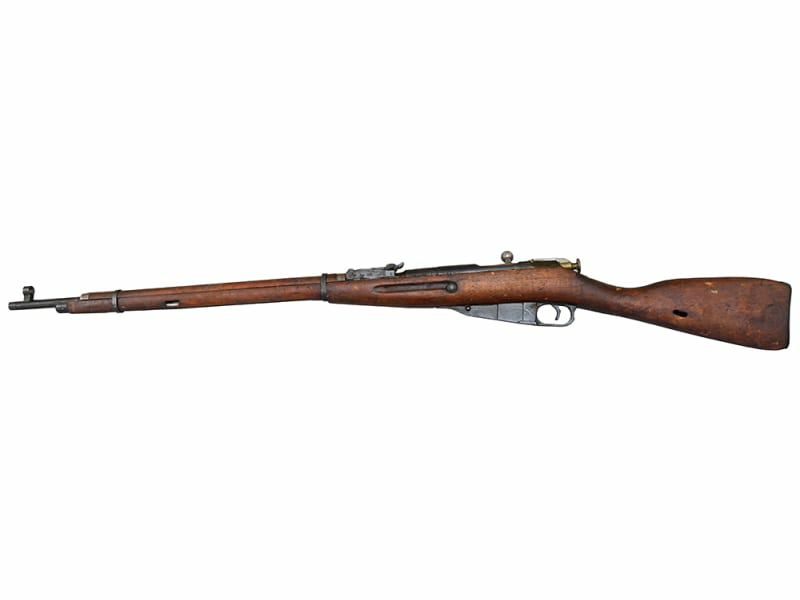 Historic Russian M91/30 Mosin Nagant rifle, 5rd Bolt Action 7.62x54R caliber. 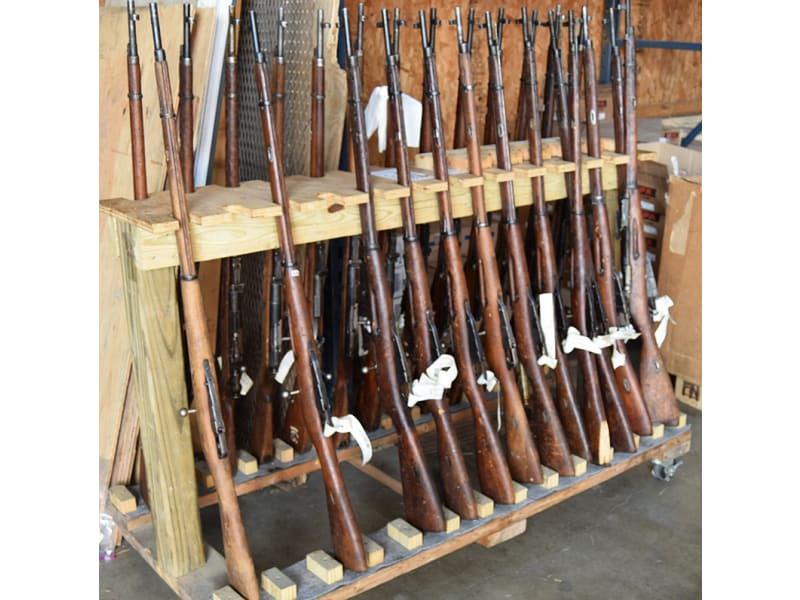 This particular lot of rifles sold under this sku are mainly in fair condition and some will have a minor gunsmithing issue ( Primarily the trigger will not re-set.) 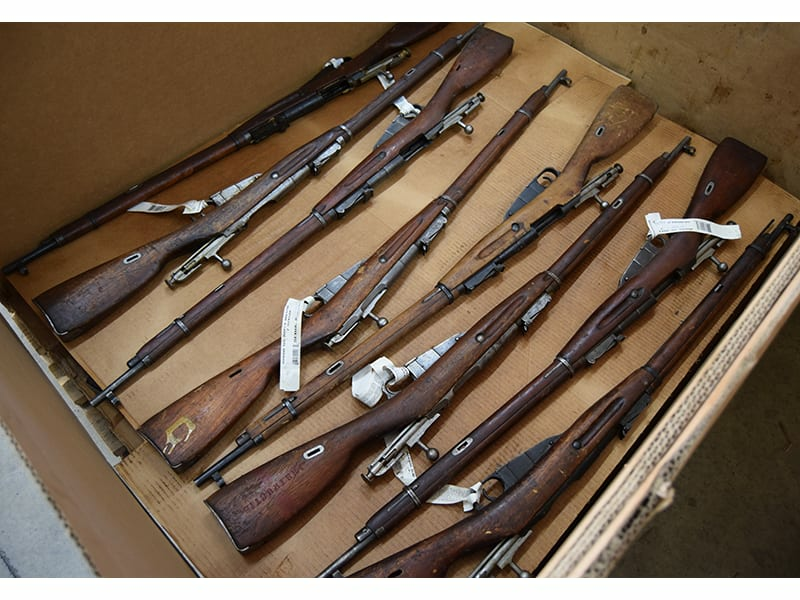 They were originally stored in crates in the Ukraine as arsenal refinished rifles but evidently at some point these were exposed to some amount of moisture which penetrated the crates and caused rust on the firearms. 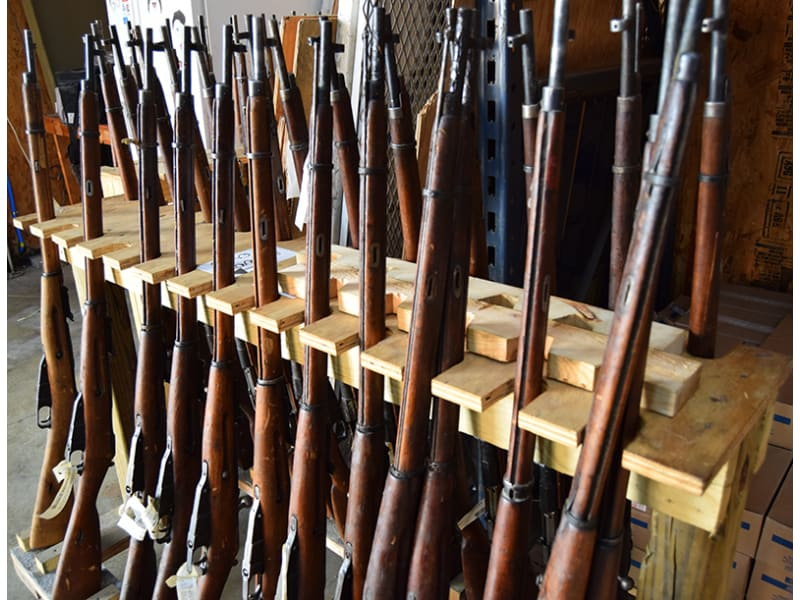 Mixture of round or hex receivers and Izhevsk and Tula manufacture but on these we are not offering any selection, they will all be luck of the draw. Some are nicer than others but as to the overall baseline condition you should expect some rust and cracked stocks or possibly some splits in the stock. 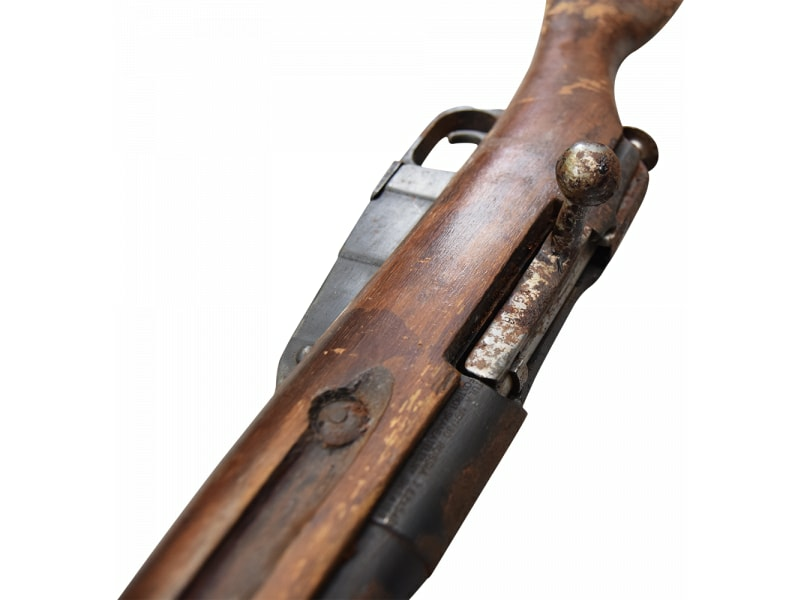 Some of these will also have minor gunsmithing issues as we have found a couple where the trigger will not re-set. The are sold as is with no returns accepted. Note - In this instances ad images here may not be reflective of actual rifles being offered. See accompanying video for full details. We have made every effort to be 100% transparent as to the true condition of these rifles and the fact that they are rough or may have some function issues. As such these are sold as is with absolutely no returns accepted. 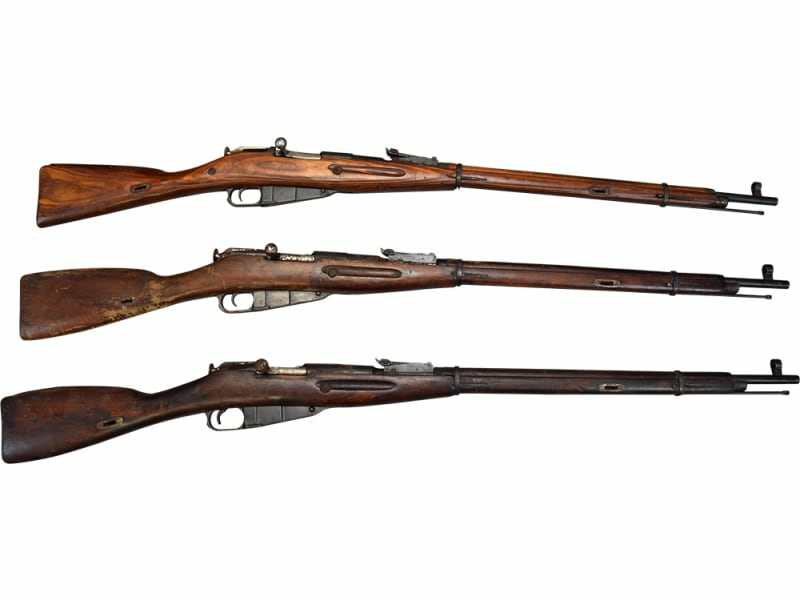 M91/30 rifles have become almost non existent since the Russian imports were suspended a couple of years ago. But here they are in all of their glory.... Well except for the condition. I'm going to tell you right up front that if you are looking for a beauty queen you won't find it in this bunch. The salesman in me won't allow me to call them ugly, but, well I will take that back.... These are ugly. 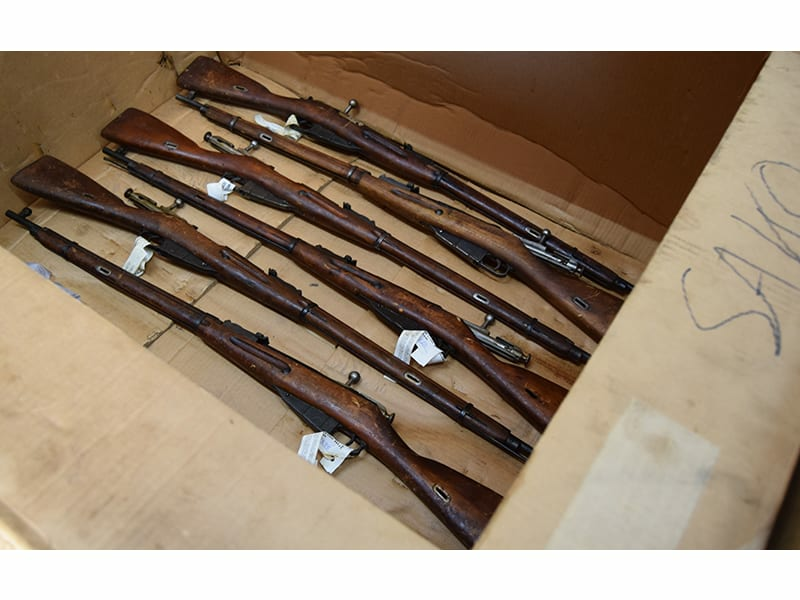 This particular lot of rifles sold under this sku are in fair condition and a couple may have a minor gunsmithing issue ( Primarily the trigger will not re-set.) 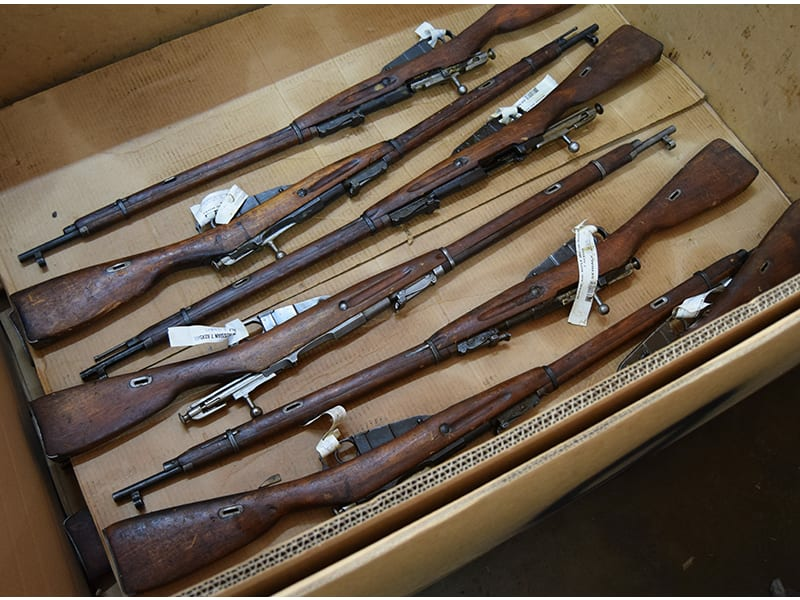 They were originally stored in crates in the Ukraine as arsenal refinished rifles but evidently at some point these were exposed to some amount of moisture which penetrated the crates and caused rust on the firearms. 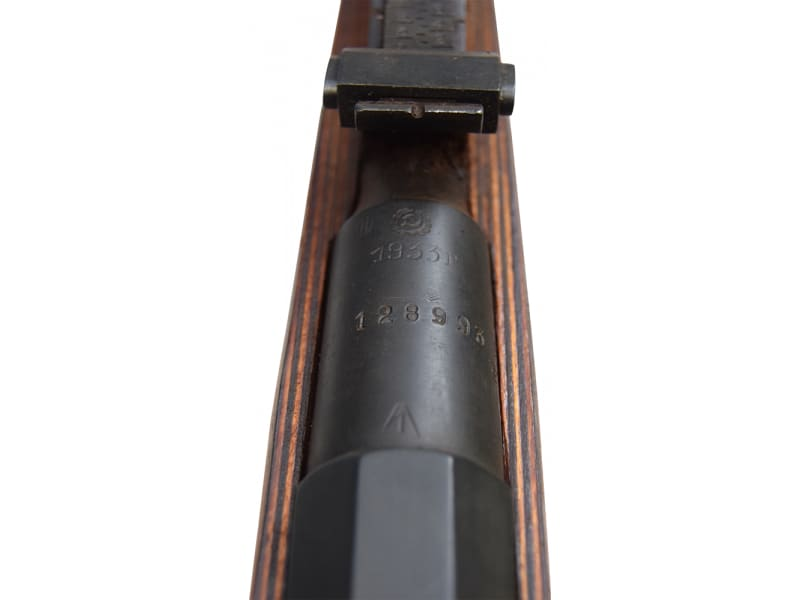 Mixture of round or hex receivers and Izhevsk and Tula manufacture but on these we are not offering any selection, they will all be luck of the draw. 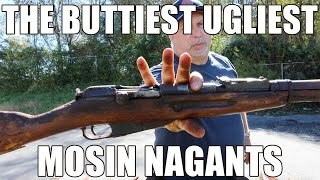 Some are nicer than others but as to the overall baseline condition you should expect really rusty and pitted rifles with some degree of stock damage which in some cases may be heavy. Some of these will also have minor gunsmithing issues as we have found a few where the trigger will not re-set. They are sold as is with no returns accepted. 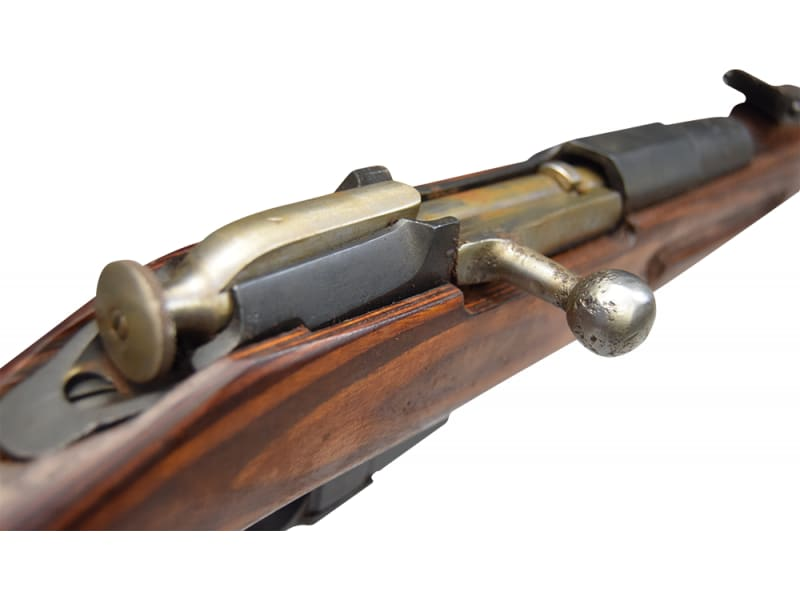 We have made every effort to be 100% transparent as to the true condition of these rifles and the fact that they are rough or may have some function issues. As such these are sold as is with absolutely no returns accepted so if you are not comfortable with this deal do not order one of these rifles. See attached video for more details.